ProductsComedyClairvoyant Card Duck by Viking Mfg. 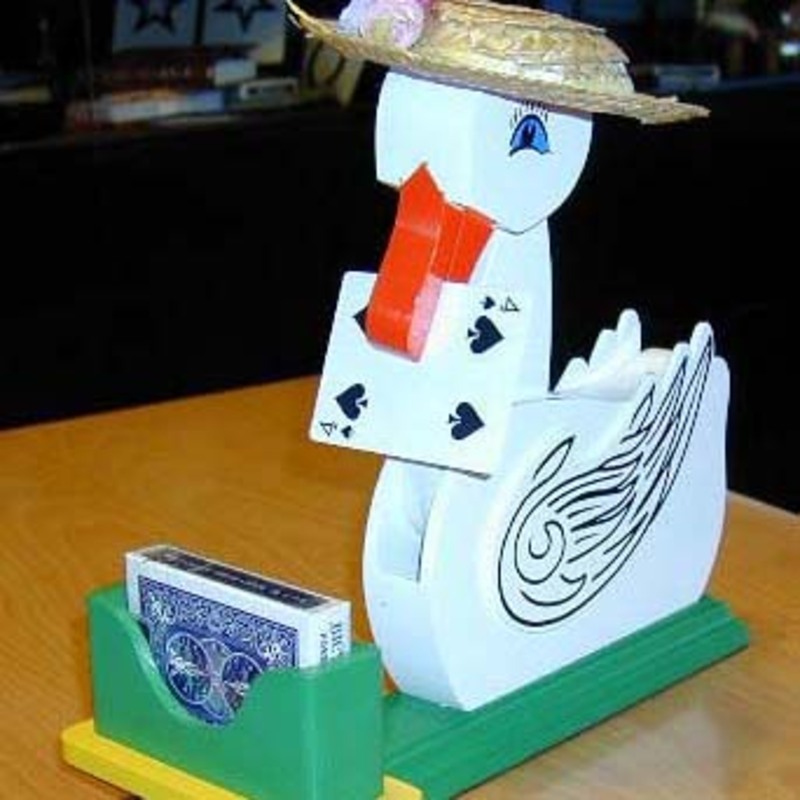 Clairvoyant Card Duck by Viking Mfg. There have been many versions of the Card Duck over the years. It was invented by Laurie Ireland c. 1932 and marketed by him as Otto, The Automaton Duck. First and most important, do not confuse this high quality Card Duck with other versions. This duck is made with bright colors of green, gold, orange and white and detail with the wings being sculptured and extending past the sides of the body; giving the duck a realistic look. 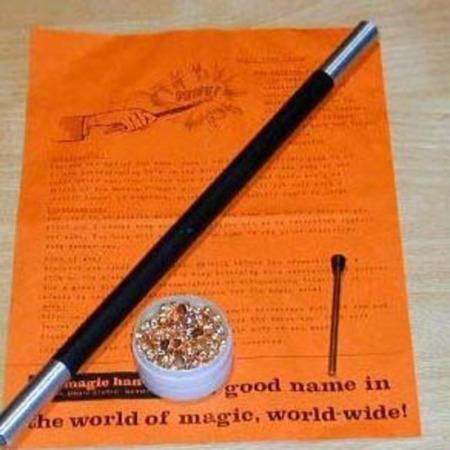 Also, it works smoothly every time. 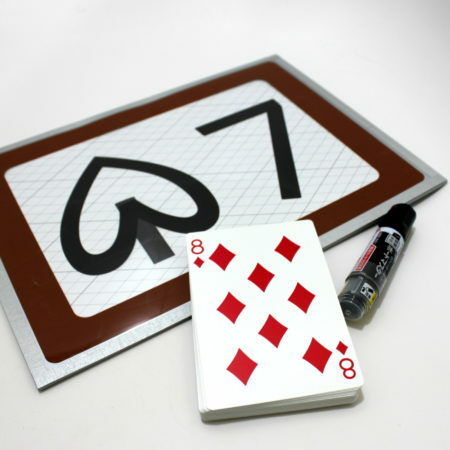 Basic effect: A spectator is asked to select a card from a deck of 52. Card is returned to deck and mixed. 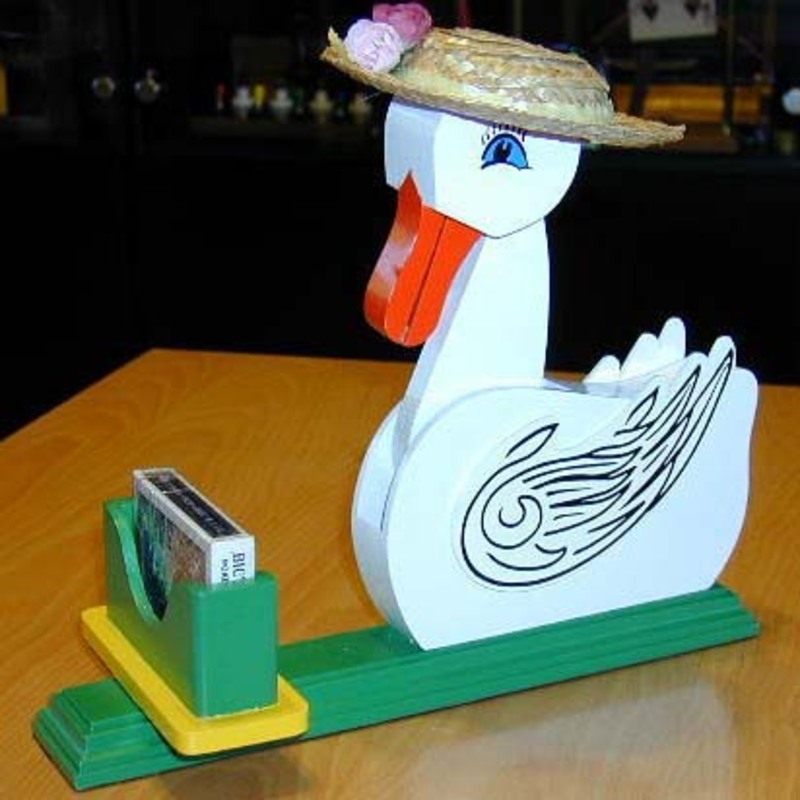 Now your psychic duck, Clairvoline, is introduced to locate the hidden card which she does removing cards one by one until she stops with the selected card. 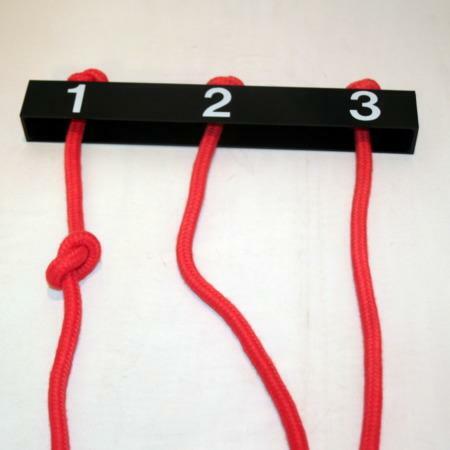 Alphabet, Baseball, Picture Cards can also be used. SKU: 809 Category: Comedy Tags: Card Duck, Image Size: Medium, June 2001, Released: 2000, Sold, The 2000's, Updated, Viking Mfg.